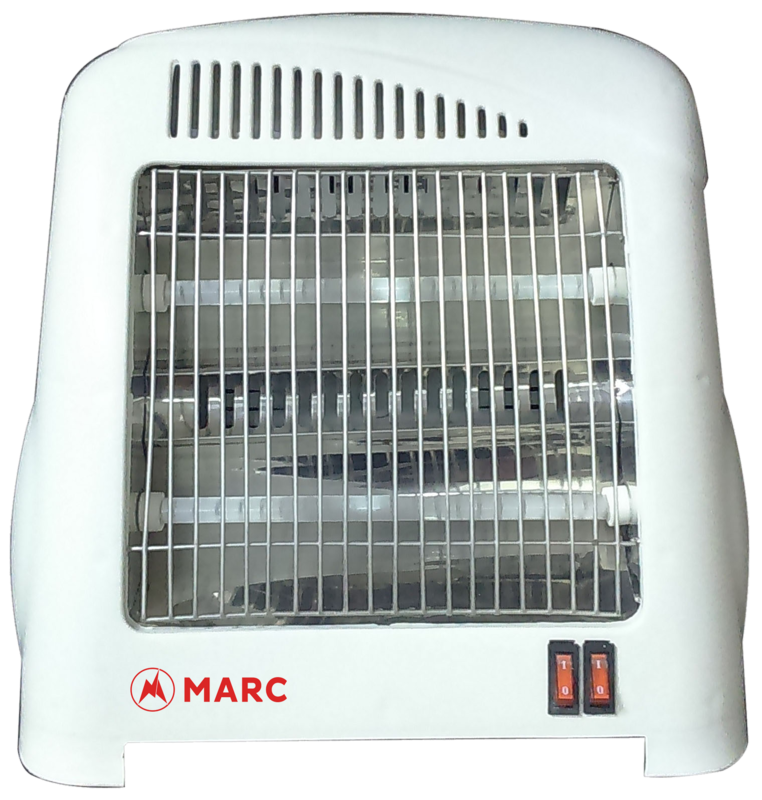 Marc XS - 90 Quartz Heater consist of superior quality heating element shielded by quartz crystal tube. Quartz is very durable and strong as compared to metal or ceramic and thus provides product longevity. It radiates a good amount of constant heat and quickly warms up room. It features two heat settings and easily be controlled to generate desired amount of heat. It is very safe and economical on bill with auto shut off feature. It is portable and has very calm operation, which does not produce any sound, so you can easily operate in any room at any point of day.